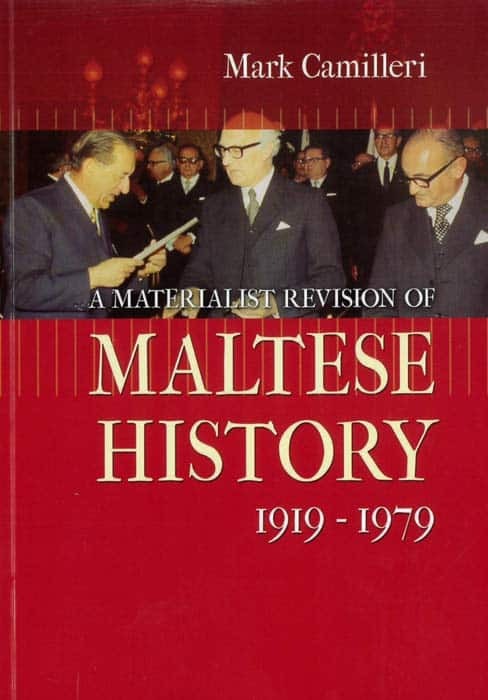 This is the second volume of Mark Camilleri’s series on Maltese history from a materialist perspective. In this series, Camilleri provides a people’s history with a methodology inspired by readings of Hegel and Marx. The second volume outlines the most significant transformation of Maltese society ever, that which saw Malta turning from a poor and dependent state into a prospering and independent State. This book traces the most important factors and events in the difficult and complex process of Malta’s post-War economic and political development. It portrays the material conditions on the ground, locating the factors of political change among the masses and evaluating the obstacles which stood in the way. 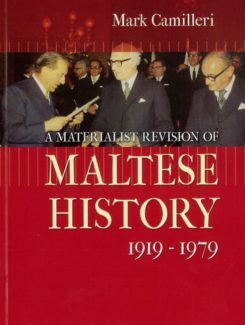 Fully researched from original documents in Malta and the National Archives of the UK, this book furnishes new historic details, and also significant statistics related to the 7th June riots of 1919, Malta’s Independence in 1964, the negotiations leading to the 1972 deal with the British government and NATO, and the end of Malta’s colonial era in 1979. Here’s a fresh look at the recent history of the Maltese people; an indispensable peep into a people’s growing self-consciousness as they strived for political freedom and social justice.